Driving the equine business to the next level through the improvement and usage of inventive approaches to improve the present equine administrations. 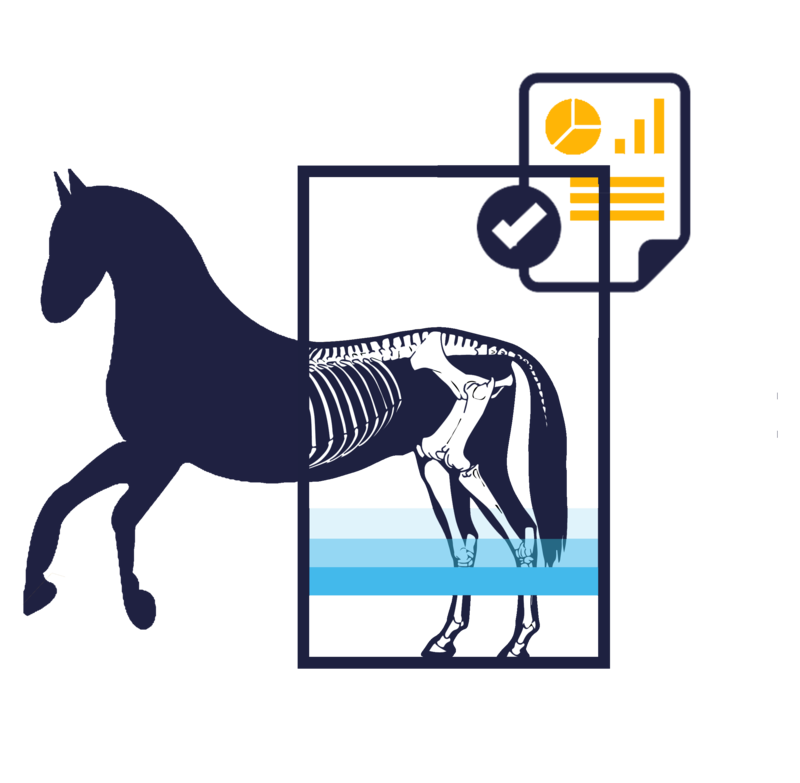 Worldwide integration of real authentication and guarantees quick access to equine data. Optimize the industry by aligning the community of equines through a shared ecosystem, currency, and technology. 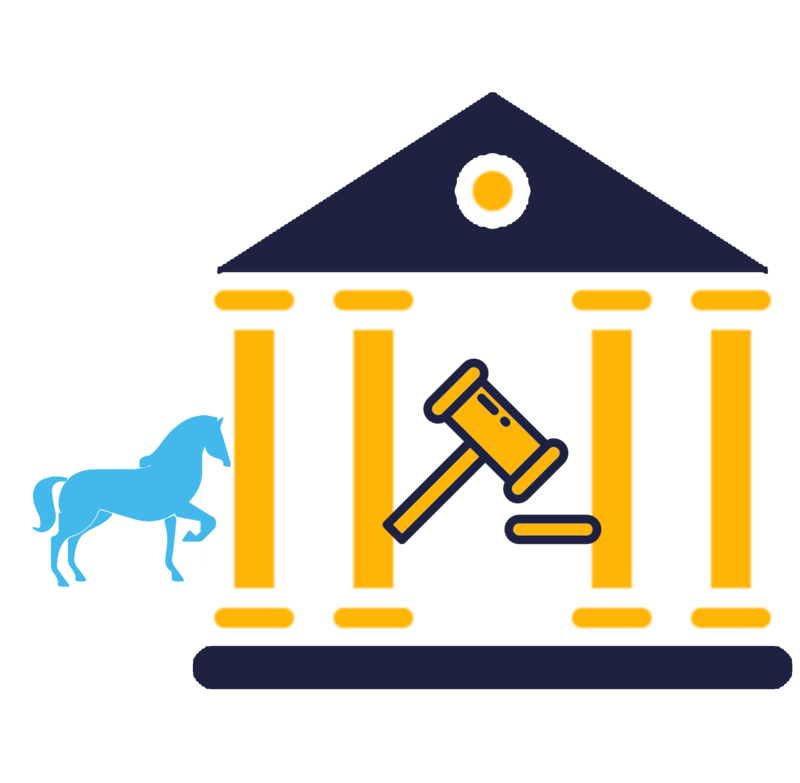 Setting up a properly regulated worldwide standard for validating, authenticating and managing equine identity, historical data and transactions through the HorseChain Platform. Multifunctional center where all partners can effectively join, associate and execute equine stock, management, information and ability. A decentralized worldwide auction hall to work together for steed dealers. Dealers and coaches on the stage selling steeds will pay for adding postings to the stage in HorseChain tokens. Veterinarians will be asked to give their self-ruling, secretive (in case they pick) and impartial equine X-Ray judgment. HorseChain will balance pointless discussion among buyer and dealer and settle direct through a self-sufficient driving collection of industry specialists. Every single recorded datum will be accessible for examination on the stage. The Data Analytics Dapp will give basic knowledge into different informational indexes based on all of HorseChain's assorted equine data. A blockchain - based equine streaming platform. 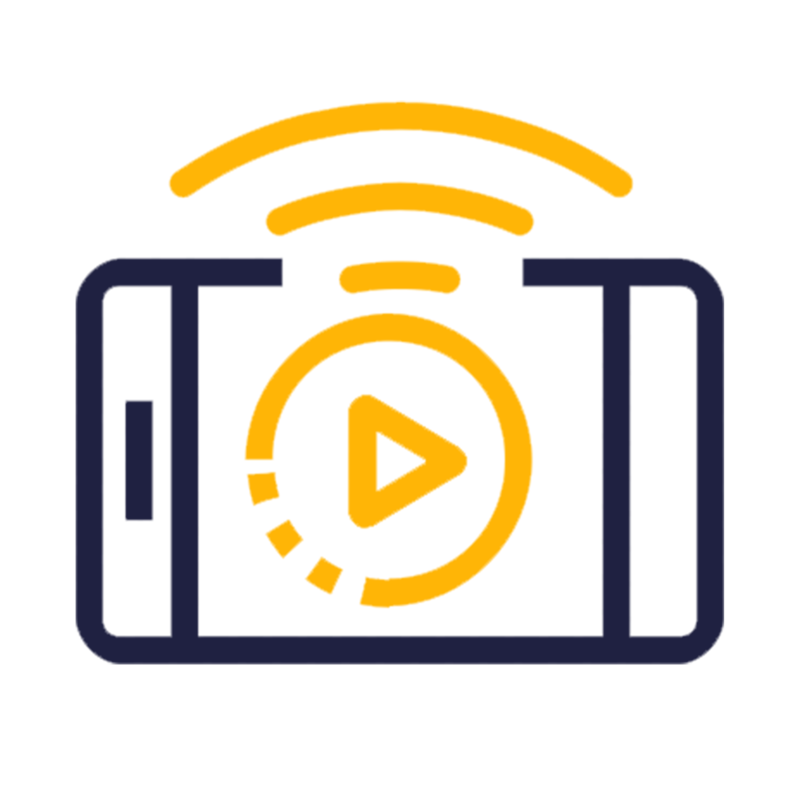 We aim to be a trailblazer in combining emerging technologies with video streaming services such as distributed ledger and artificial intelligence. Viewers can also watch the championship of horses and vote which horses will win the championship. 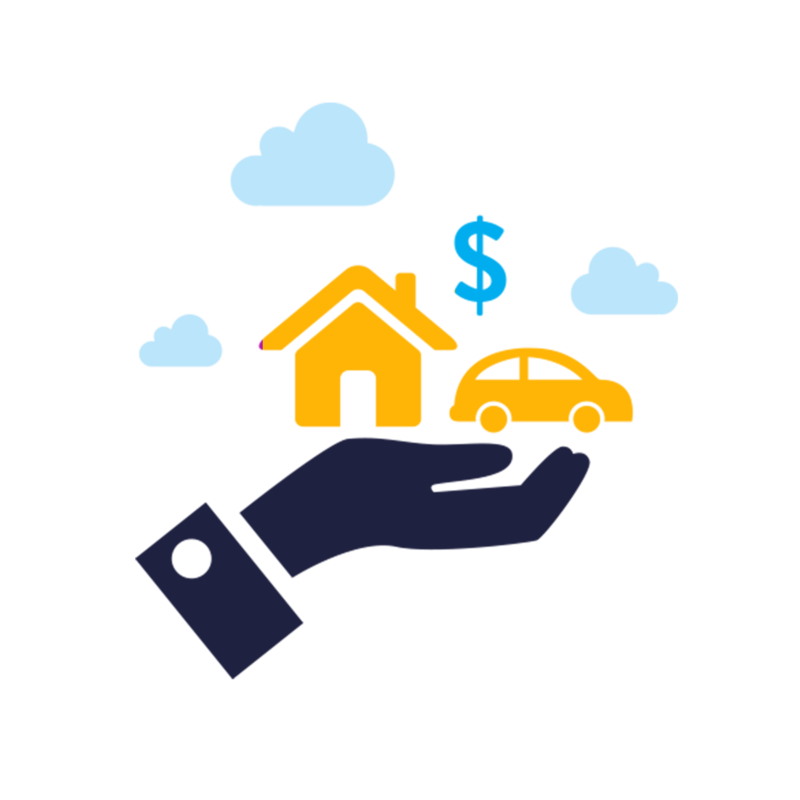 HorseBNB Dapp is a rental marketplace designed to rent your horse, pets or any service you own, such as land or stable. We use binance coin BNB here. HorseBNB Dapp is a blockchain-powered marketplace & technology where owners can rent their property globally, collect money, and manage reservations without paying middlemen commissions. Digital Passport can be used also for another pet. 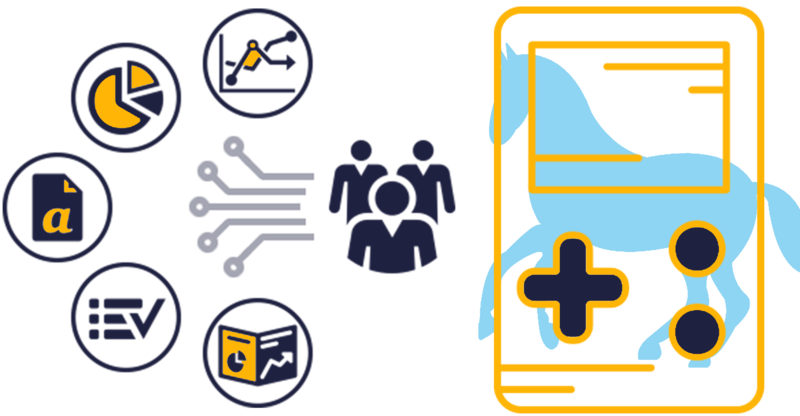 Each horse has a unique wallet address that allows owners to make purchases and have a clear history of purchases that made this app correlate with other HorseChain apps. 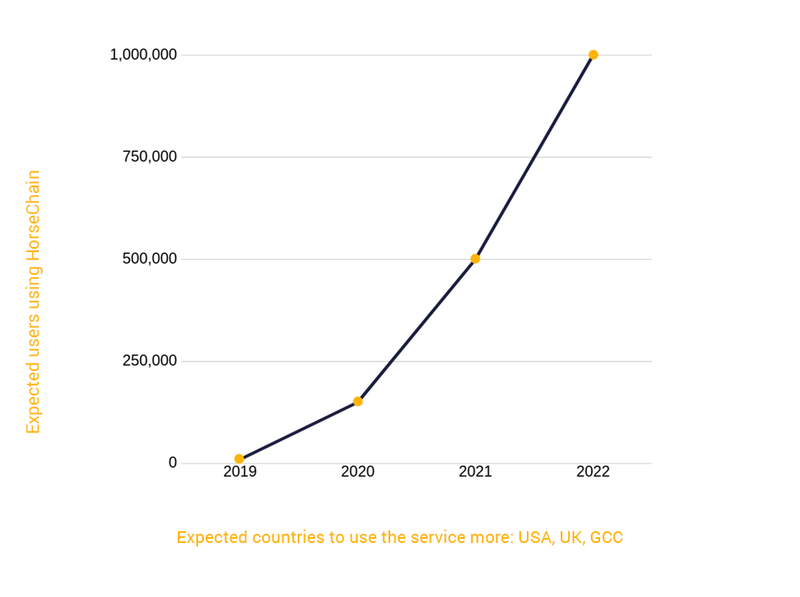 Blockchain exchanges capacity to the network from a centralized company. Registrations of HorseChain are available to third parties without design consent. On this unstoppable machine, downtime is relieved. 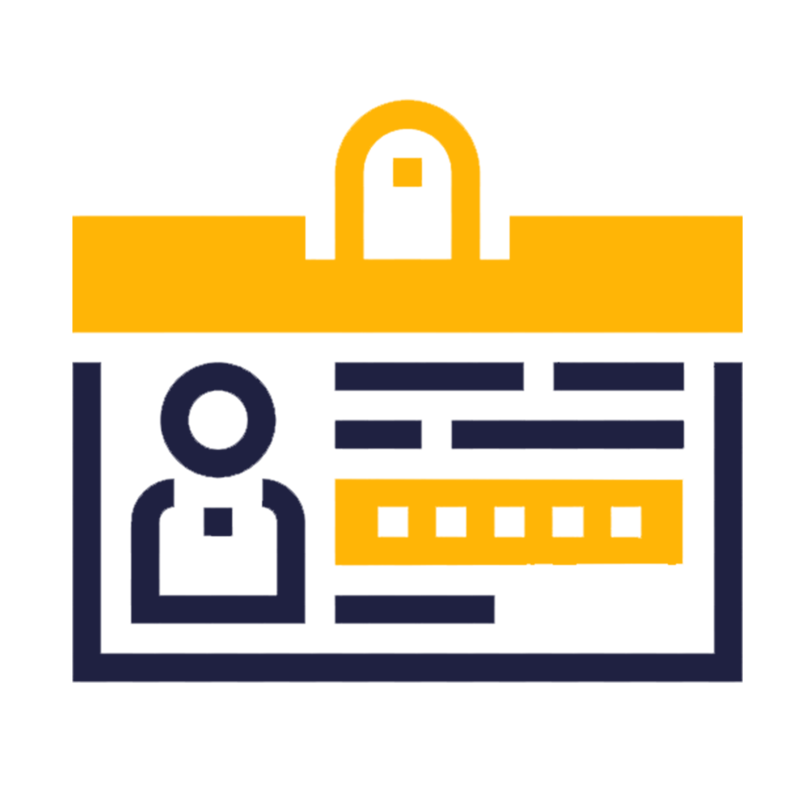 With digital signatures and distributed validation, data integrity in blockchain technology is guaranteed. A history of tamper proof fits the HorseChain use cases nicely. 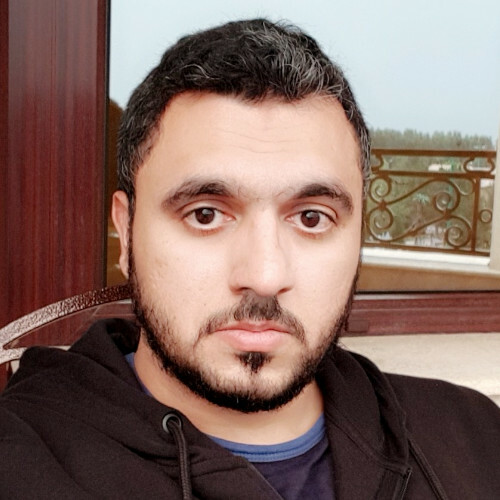 All members in the ecosystem have a stake in the overall network and accordingly guarantee the quality control and maintenance of the HorseChain Platform; that is, the risk of the system being manipulated or its structure being destroyed by any single party is made impossible by its distributed nature. 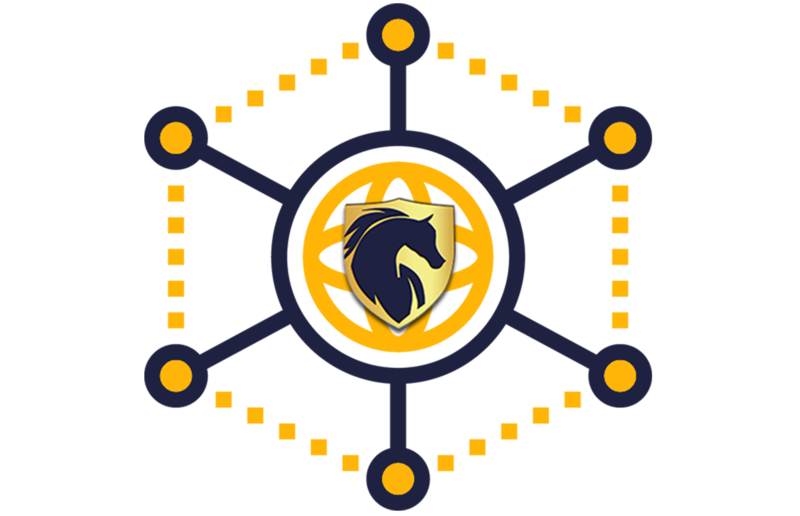 The ecosystem of HorseChain will adjust and join the equine network through shared availability, money and innovation of information. The platform of HorseChain goes through the Official HorseChain application and offers a range of features. Clients can validate the equine identification or identify a horse by pressing a 'scan' button, yet they can likewise introduce and get to all the Dapps based on the HorseChain Ecosystem. The HorseChain Foundation will likewise bolster the advancement of Dapps made by and for the equine network explicitly. The Foundation will give the assets expected to build up the Dapp and to dispatch it effectively. The HorseChain Foundation will also support the development of Dapps made by and for the equine community specifically. The Foundation will provide the resources needed to develop the Dapp and to launch it successfully. 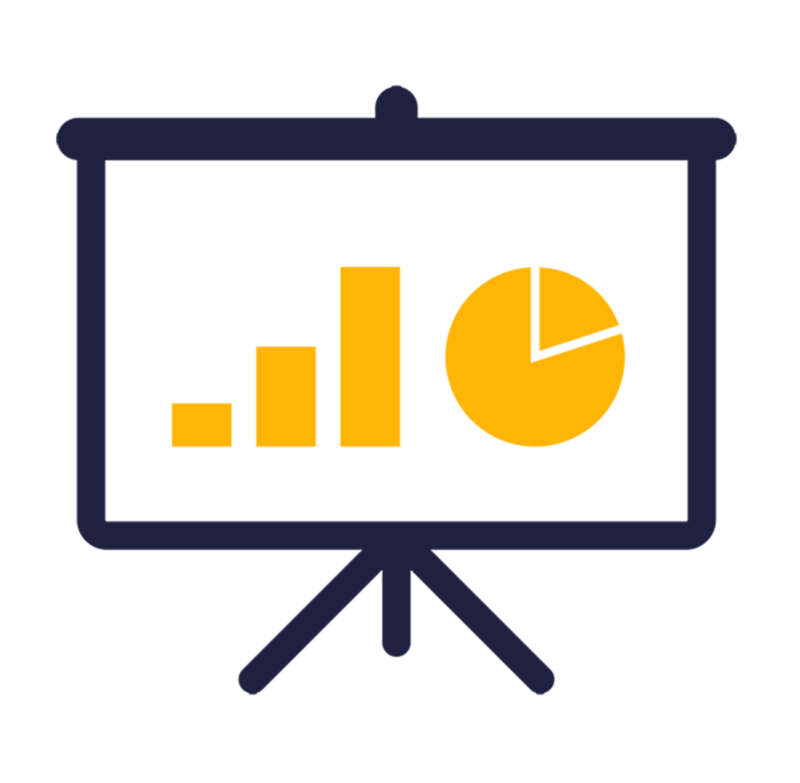 In the HorseChain Solutions Dapp, breeders, trainers, logistics providers and event organizations can advertise their services. All service providers are paying a small fee for listing on the platform with HorseChain tokens. A listing fee will pay by sellers of equine supplies and equipment on the Equine Forum Dapp (e.g. products related to clothing, vehicles and nutrition) to get their own decentralized store on the platform. A place where the community of HorseChain is honoured from general discussion forums, blogs, latest news, and many more features for creating original content. HorseChain aims to develop social media Dapps that aim to connect equine professionals so that they can build on their existing networks. By creating a simple listing on the platform, users will be able to buy, sell and hire equine related real estate such as paddocks, livery yards, stables and training centers. Researchers in the Equine Knowledge Dapp will have financial incentives to publish their findings on the HorseChain platform in various peer-reviewed journals. The Knowledge Dapp will also allow critical equine information to be shared between participants, such as handling guidance, riding, and horses training. Insurance providers can use the medical history of a horse stored on the blockchain for their cost-risk analyzes. This will help protect a horse from serious medical emergencies as pre-emptive measures can be put into place. Accessing this information will give insurance providers a competitive advantage, as well as allowing individuals to make informed decisions based on blockchain information when choosing policies. Transportation and logistics providers can list their services on the platform, and applications that track a location for horses and travel history can be used in the future. The condition of the horses could also be monitored via an Equestrian Transportation Dapp through NB - IoT. 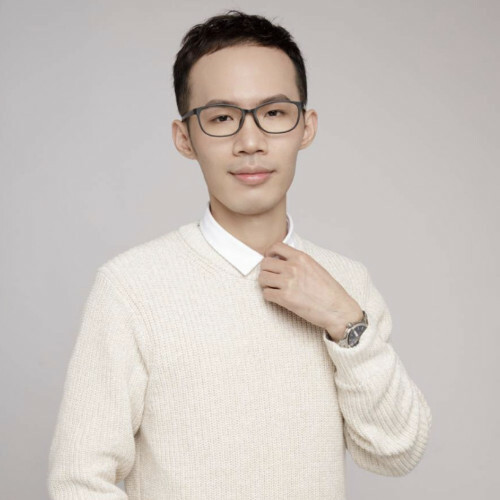 The HorseChain Core team hails from extremely strong backgrounds in Cryptocurrency (past experience), Finance, Economics, Marketing, and Development. HorseChain combines strong practices from all relevant realms to build out a truly world class and top-level cryptocurrency platform. HorseChain utilizes a calculated and progressive approach to reach world adoption, see where we've gone and where we are going on our Roadmap! Don’t miss out on important updates and discussions about HorseChain!